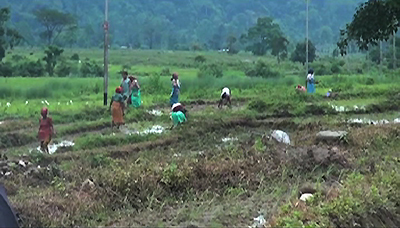 Farmers of Yoeseltse in Samtse are worried that their summer paddy cultivation will be delayed. They say the spring paddy cultivated by the agriculture ministry in March this year will be ready for harvest after over two months. 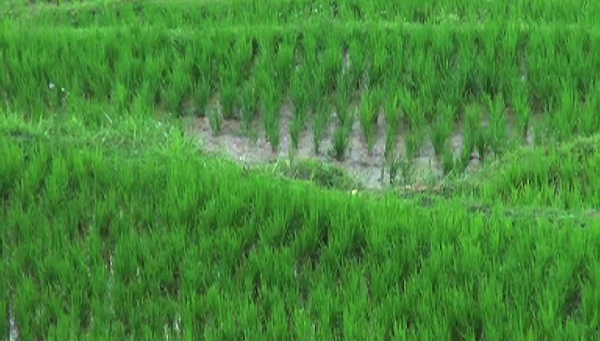 The spring paddy was cultivated in some 200 acres of land leased from the farmers. The ministry initiated the spring paddy to promote paddy cultivation and to utilise the fallow fields in the country. However, farmers are concerned that due to late plantation, it is taking more time for the paddy to fully ripen. “If the paddy is harvested on time, it will benefit both the officials and the farmers, if not it will be of no use,” said Tashi Eden, a Yoeseltse farmer. Some of the cultivated fields have been returned to the farmers after the paddy did not grow well due to water shortage. “The officials cultivated the fields first and repaired the irrigation channel later.” This, according to Tashi Eden had caused water shortage in some fields and the crops didn’t grow well. But those farmers who did not lease their fields for spring paddy cultivation, have already started cultivating paddy. This has further instilled worry among other farmers. Meanwhile, the district’s agriculture supervisor said, it will take about one and a half month to harvest the spring paddy. And that the delay for the summer cultivation by about two months will not hamper the normal yield.